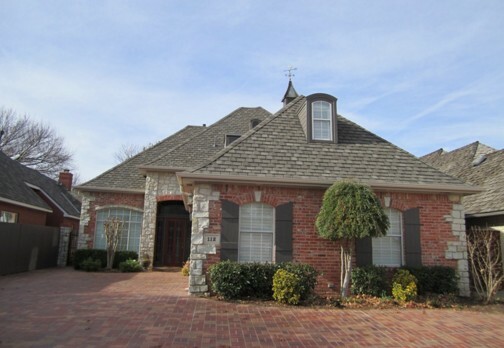 NMT Roofing and Construction offers residential roofing installations including new construction and replacements, roof repairs, siding, replacement windows, gutters, and related services for homes and places of business in the Greater Oklahoma City, OK and surrounding areas. 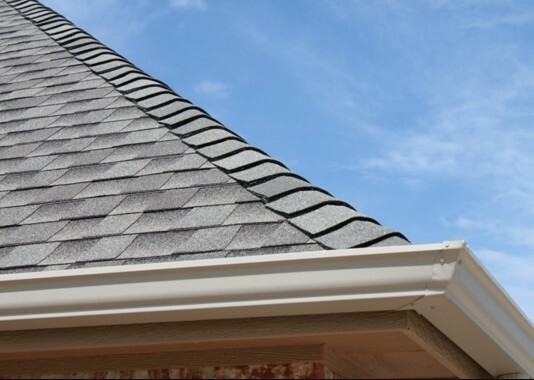 Free roofing estimates are available upon request. 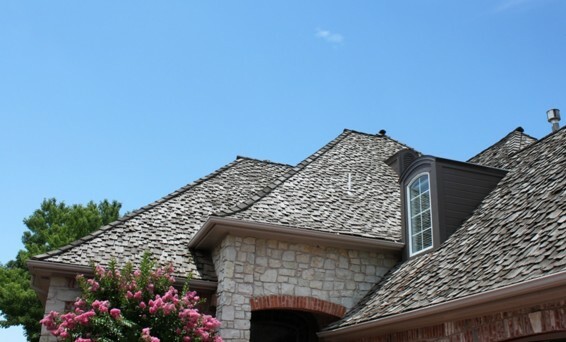 The company has been providing roofing services since 2003. 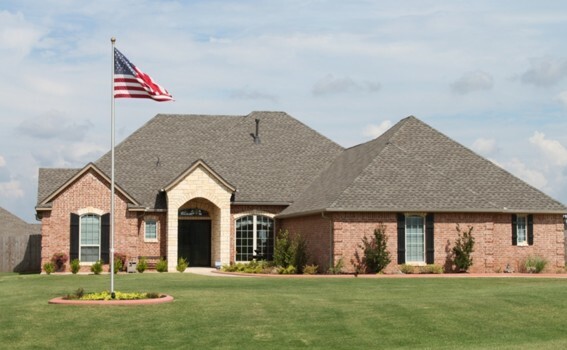 NMT Roofing & Construction is a premier roofing and construction company providing services throughout Central Oklahoma. 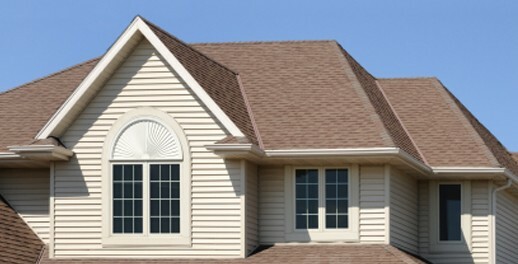 We specialize in residential roofing, windows, siding, guttering, and excellent service. We pride ourselves on making your service experience professional and worry-free. We carefully select our materials using only leading brands with the highest standards in the industry. Give us a call for a free inspection today! Sun 08:00 AM - 08:00 PM, Mon 08:00 AM - 08:00 PM, Tue 08:00 AM - 08:00 PM, Wed 08:00 AM - 08:00 PM, Thu 08:00 AM - 08:00 PM, Fri 08:00 AM - 08:00 PM, Sat 08:00 AM - 08:00 PM .